It didn't do much anyway. 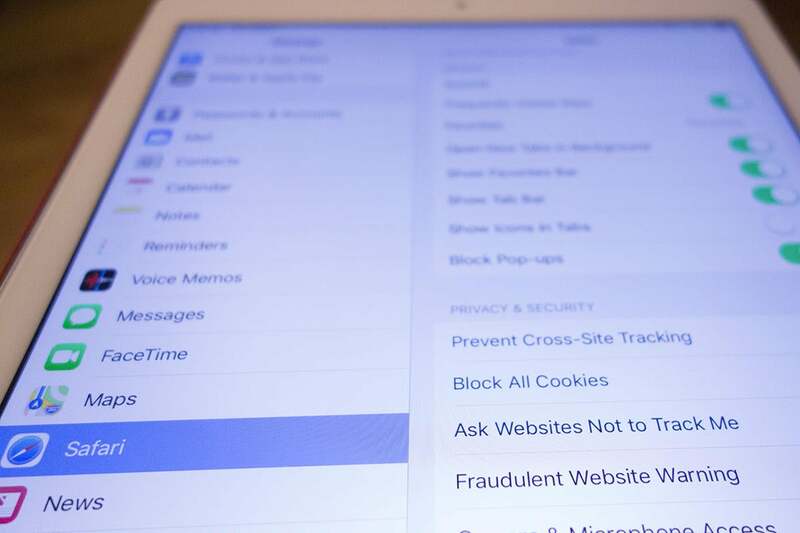 Safari might have been one of the first browsers to add an “Ask websites not to track me” button to its Privacy settings, but now it’s going to be one of the first to dump it. According to the release notes for Safari 12.1—which is part of the upcoming iOS 12.2 and macOS 10.1.4—Apple will be removing the toggle from Safari in an effort to keep your data safer at the source. As explained by privacy-minded browser DuckDuckGo, the Do Not Track standard that has been adopted by every major browser doesn’t actually do anything. As evidenced by the wording in Safari’s toggle, you’re basically asking websites to leave you alone, but that doesn’t necessarily mean they will—and most don't. It’s so toothless in fact, that Apple is removing it in order to “prevent potential use as a fingerprinting variable.” In plain English: the “do not track” standard might actually make you easier to track. In its place, Apple is going all-in on Intelligent Tracking Prevention, its newer WebKit feature that “reduces cross-site tracking by further limiting cookies and other website data.” Basically it seeks to limit cookies to first-party domains in order to prevent cross-tracking and the abuse of cookie data. As Apple explains, “This means users only have long-term persistent cookies and website data from the sites they actually interact with and tracking data is removed proactively as they browse the web.” So by partitioning and deleting cookies after you’ve visiting a site, Apple will be limiting the access trackers have to them. Intelligent Tracking Prevention is currently enabled by default and runs silently in the background without any awareness by the user. It’s unclear whether Apple will add options as it gains more features, but for now, it’s already smarter and more secure than Do Not Track, and until the government decides to enforce tracking and targeted advertising online like it does over the phone, this is the best we’re going to get this side of private browsing. Why this matters: Tracking is the bane of the modern web, and any leg up we can get on keeping our browsing data out of the hands of advertisers is a good thing. Do Not Track was an admirable effort, but without strong regulation behind it, it’s basically worthless. Safari’s new method of intelligently tracking is a great start, and it would be great to see Google get on board with Chrome as well. This story, "Apple is removing the Do Not Track toggle from Safari, but for a good reason" was originally published by Macworld.